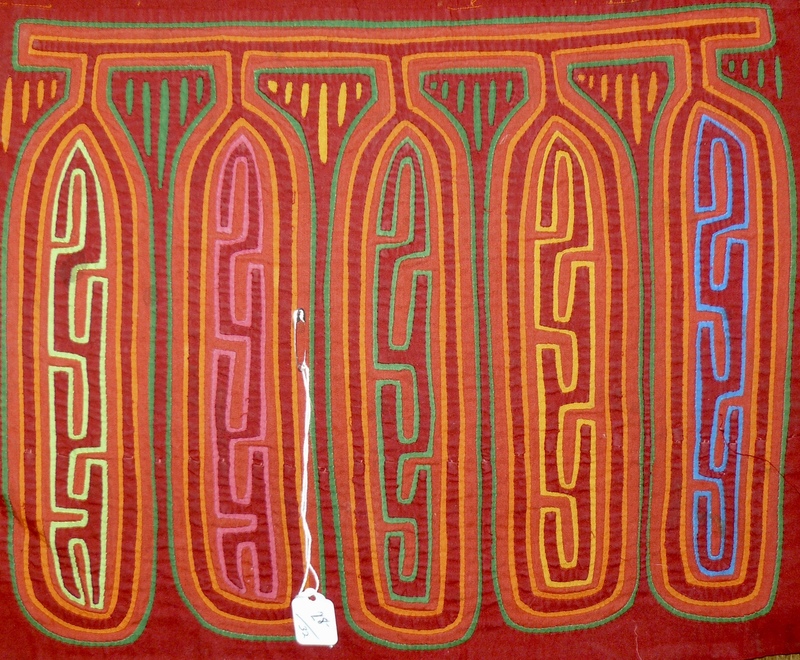 ‘Paddles’, Mola from the San Blas Islands of Panama. 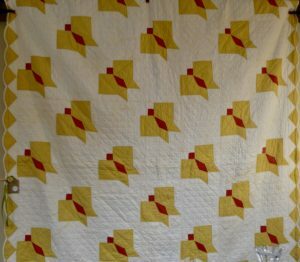 Reverse Appliqued Panel. 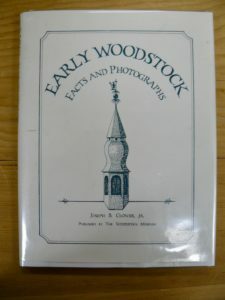 From Booth 32 – $28.00. 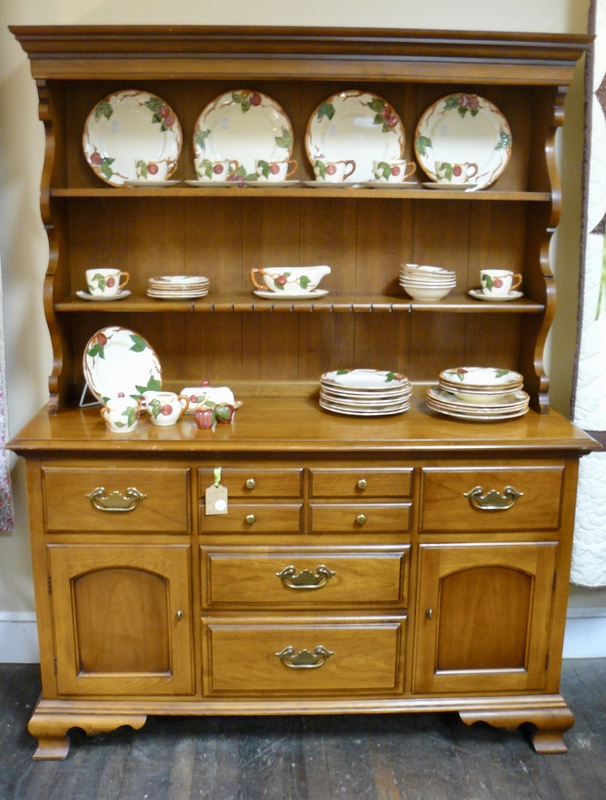 1964 Drexel Cherry Hutch from Booth 38 – $425.00. 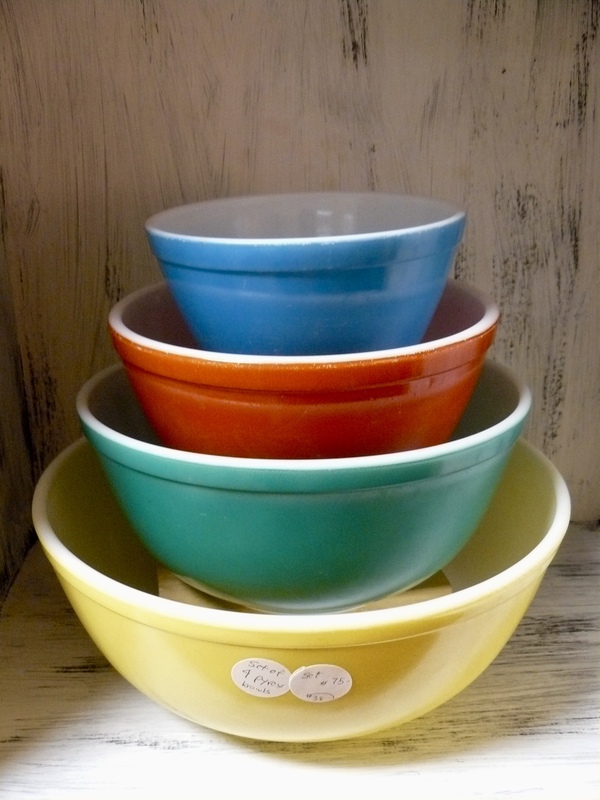 Set of Pyrex Mixing Bowls from Booth 38, $75.00 (20% off SALE going on NOW)! 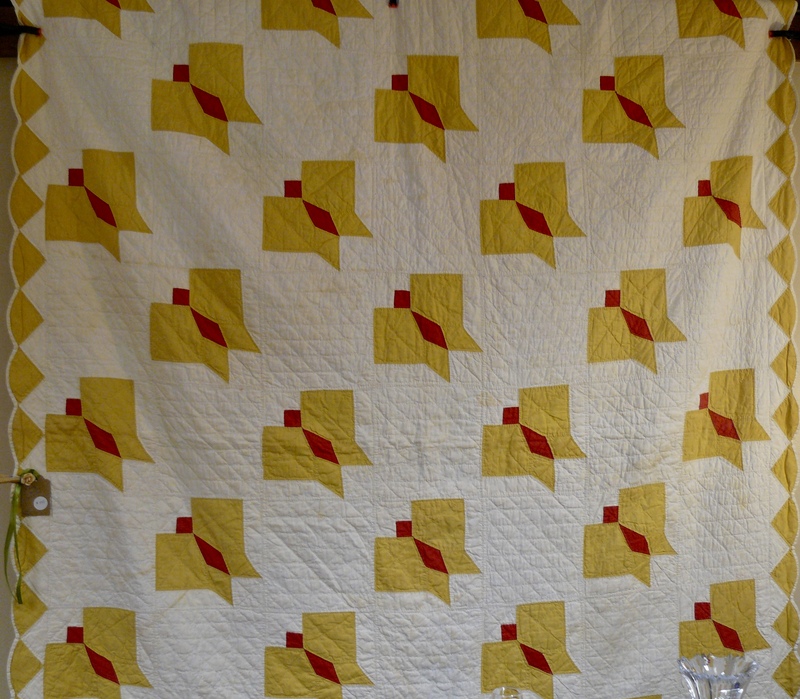 Lovely ‘Deco’ Butterfly Quilt from Booth 38 – Hand Quilted, $145.00. (20% off). 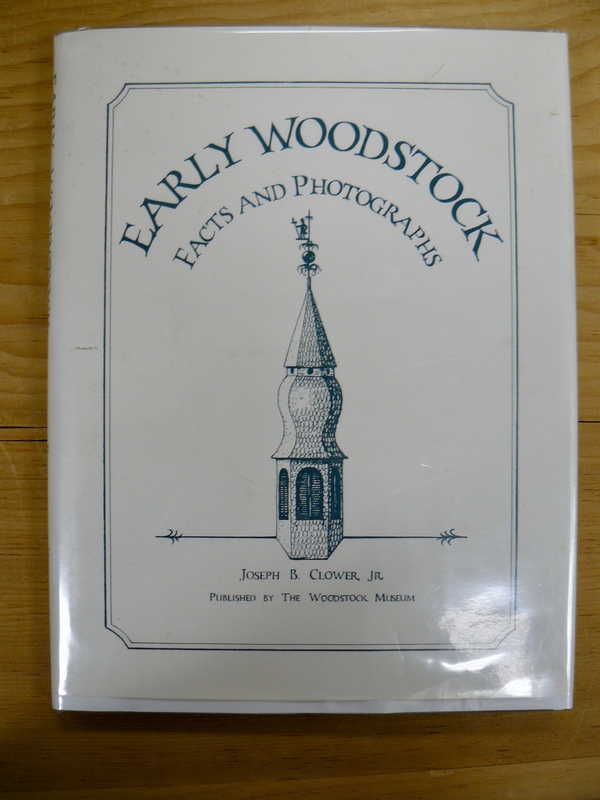 Book: Early Woodstock, Facts and Photographs by Joseph Clower, 1st ed, Signed Inscription, $110.00, Booth 32. 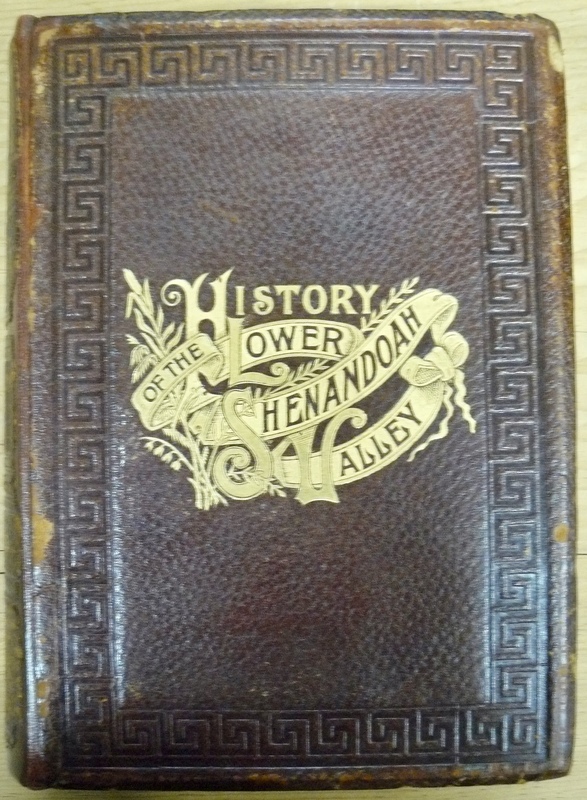 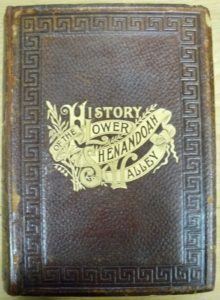 Huge Leather Bound Book: ‘History of the Lower Shenandoah Valley’, Edited by JE Norris, 1890, First Edition Restored. $400.00. 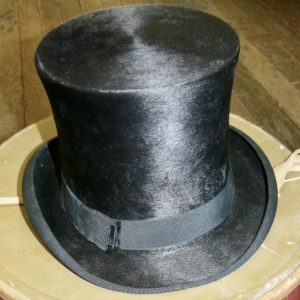 Stetson Top Hat w Box, $77.00, Booth 77. 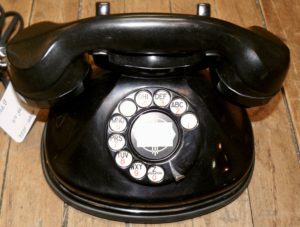 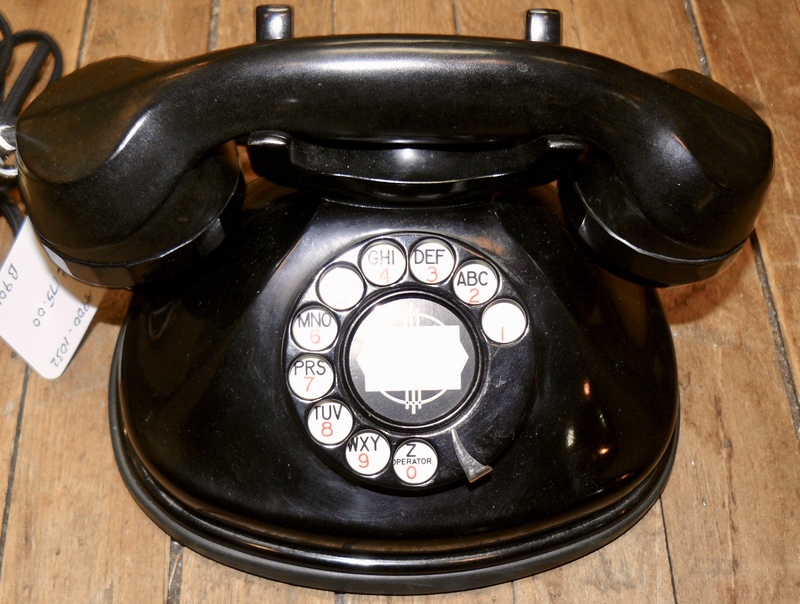 Bakelite ‘Fat Boy’ Telephone by Stromberg Carlson, 1936 – 1939, $175.00. 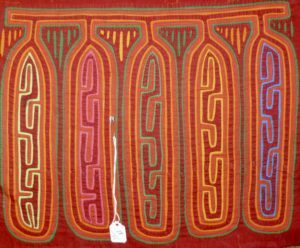 Booth 901. 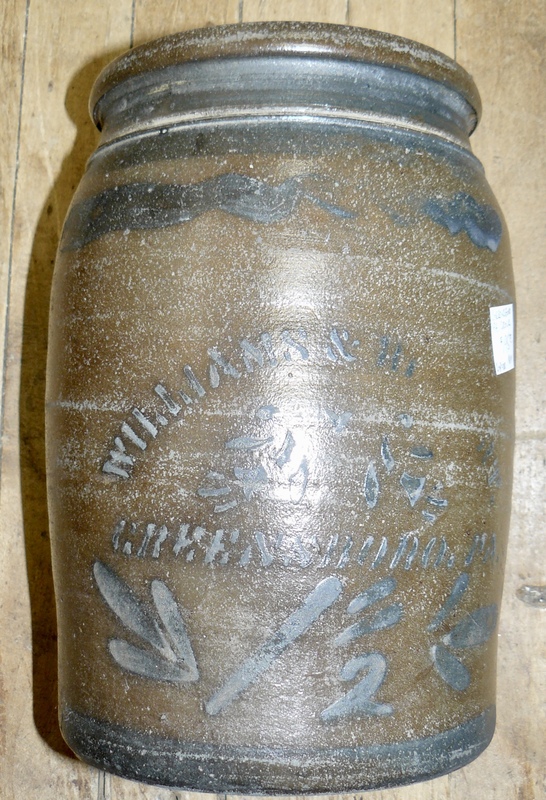 Greensboro Pennsylvania Crock, Decorated from Booth 12, $195.00. 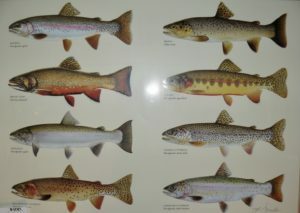 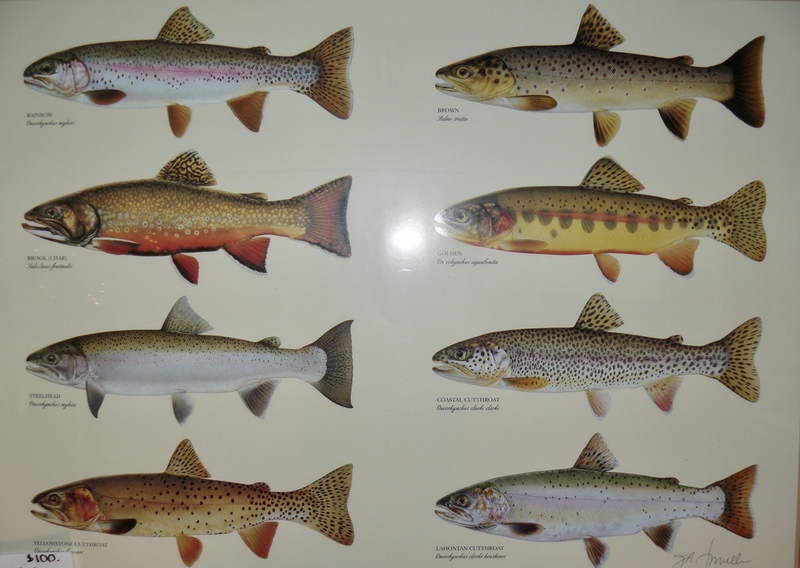 Classic Trout Print Signed by Joseph Tomelleri, Custom Framed, $100.00, Booth 250. 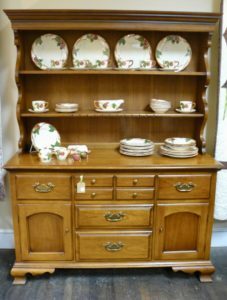 ‹ A Fabulous Persian Rug, A Primitive Bookcase and a Huge Birdcage!